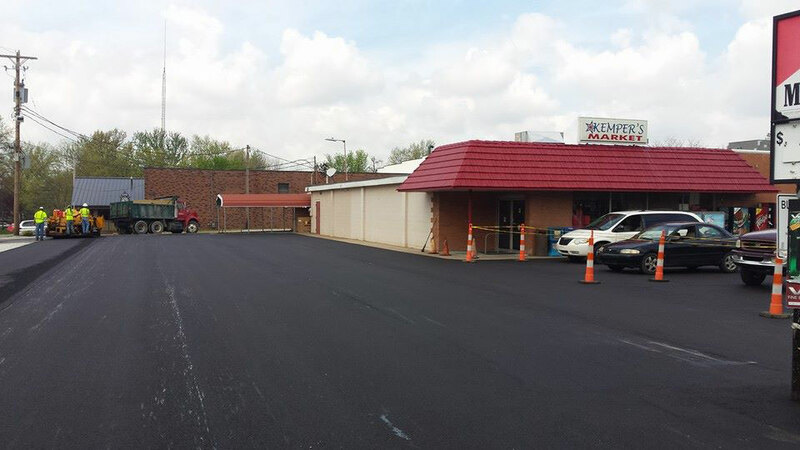 Metzger Construction has been helping build and pave parking lots for decades. Whether it’s overlaying, adding on, or designing and building a parking lot from scratch, we have experience in all aspects of parking lot design and construction. How many parking spots can you squeeze out of your lot? We’ll find the answer and best solution for your needs. 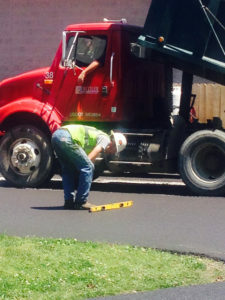 * In certain cases, it’s best to have an engineer design your parking lot in order to eliminate problems with drainage and or difficult site condition. © 2019 Metzger Construction Co., Inc.